Welcome to Rottner Security! 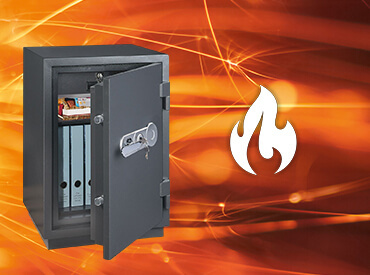 Since 1971 we've been designing, manufacturing and installing secure storage equipment, including safes, key cabinets and postboxes, for businesses and individuals. Our products are available in more than 20 countries across Europe, where we cater to local customers in their own language, and we also ship worldwide. Quality, which is convincing: Our products are available in various options. 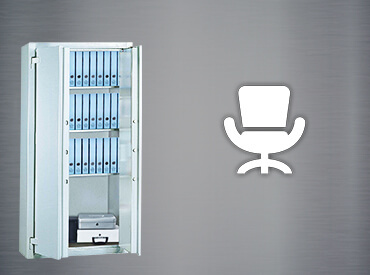 You will find your personal data protection cabinet, document cupboard, emergency room safe, fireproof safe, hotel room safe, furniture safe, steel cabinet, vertical cabinet, wall safe, water and fireproof safe and chest. 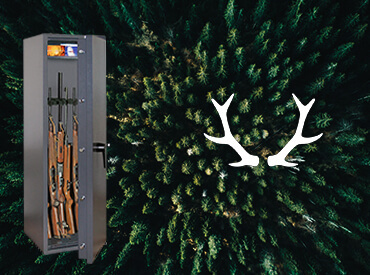 In addition to gun cabinets for short and long weapons, you can also have practical ammunition cabinets. 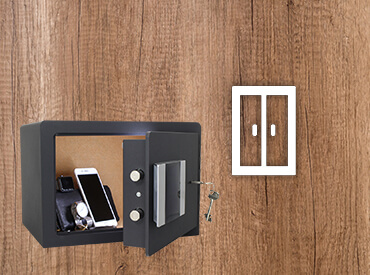 Rottner Security also offers a secure solution when it comes to finding the right key storage: you will not only find your exclusive emergency key box, electronic key cabinet, key storage system, key cassette but also your individual key cabinet and key lock. 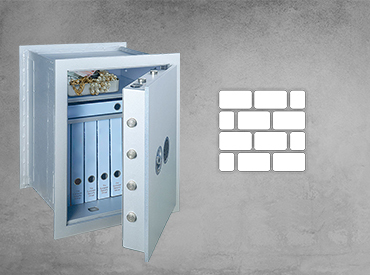 To keep your money organised, we offer you a secure solution: Discover your cash box, your money tester, your security cash register and counting cassette. 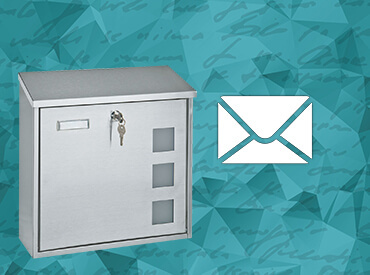 A mailbox from Rottner Tresor is not only safe, but also high quality and exclusive. We offer mailboxes with newspaper compartment, mailbox systems, mailbox stands, stainless steel letter boxes, plastic mail boxes, parcel keepers and high quality newspaper rolls. Our products will be provided with your desired lock type. 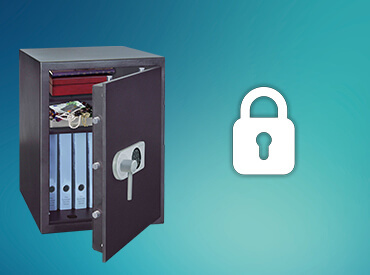 Our security products are available with a high-quality key lock, an electronic lock or a mechanical combination lock. As security specialists, we believe that our narrow focus allows us to better understand the problems our customers face, and to solve them more effectively. Secure storage solutions need to be tailored to suit the environment and risks they face, as well as being easy to use and maintain. 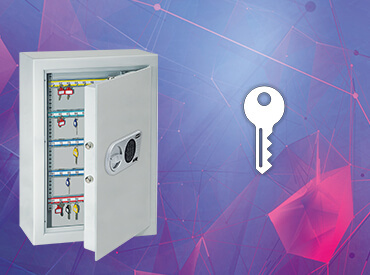 As an example, outdoor key cabinets on a semi-secure building site will have a different risk and requirement profile than fire-proof document safes in a 5th floor office. With decades of experience in our field, we design and create our products to meet the demand of the ever changing market. We have around 3,000 products in our range, catering to varying international standards as well as the needs of different industries. 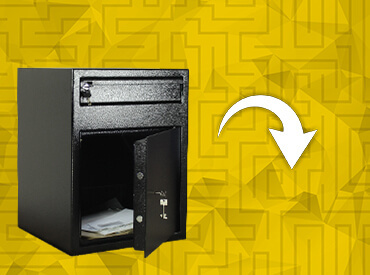 Whatever particular needs your company has, we can find the right product for you at a great price, wether that's a US-style mailbox for a home, an AiS approved safe for a company or simply a cashbox for your office's petty cash.